For those who follow us across social media, either on Twitter, Facebook, Instagram, or YouTube: we have something exciting to share: On October 1, 2018, these official accounts will receive new names! What does that mean? Basically, the account names (including handles and custom URLs) will be changed to either MixCast (in the case of Facebook and YouTube) or the slight variation MixCastMe (in the case of Twitter and Instagram.) In some cases, the profile pictures and banners may also change, but other than that, everything will continue as normal! 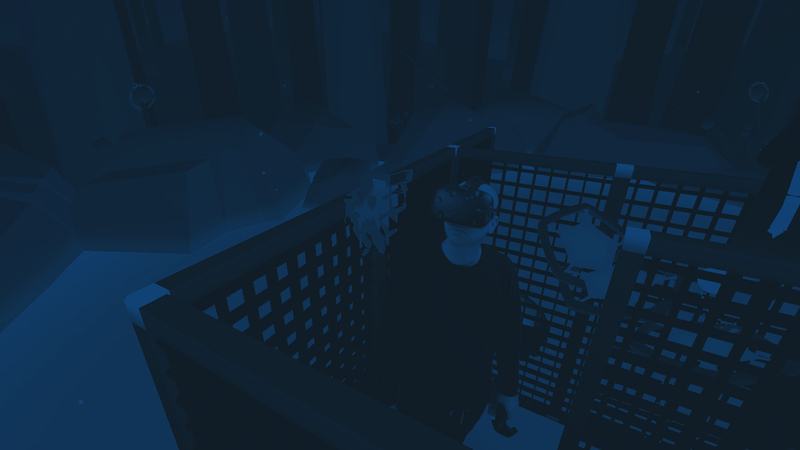 You don’t have to follow or move anywhere else to find us, and can continue to expect the same great mixed reality content as always. Here is a handy guide to our channels, and their new handles/names as of October 1. We know some of you may still have some questions, so please check out our FAQ below for answers! Which channels will be affected? Twitter, Facebook and Instagram will all receive new account handles, with Twitter and Facebook also getting new profile pictures and banners. LinkedIn and Discord are the only two channels that will not be changed in any way. Our websites (www.mixcast.me and www.blueprintreality.com) will also remain unchanged. Does this mean your brand, product and/or studio has changed? What will happen to the @blueprntreality Twitter handle? Will you create separate accounts to represent the company? Yes, we will be taking the @blueprntreality handle and using it to create a new Twitter account to represent our studio. This second account will distribute much of the same content you see on the @MixCastMe account, plus occasional studio-related news as it comes. We will also create a separate Facebook page for Blueprint Reality, so that we can be equally represented there.  Are the hashtags #MixCast and #MadeWithMixCast changing? No, we will continue to use these hashtags across all social media accounts. Feel free to tag your own MixCast content with them as well! Thanks for following along, everyone! We look forward to seeing you after the jump on October 1st.